This alliance has served them well for the last decade and counting. In the meantime, Apple made a alliance with Google. Apple had the best front-end systems, and Google had the best back-end systems. But that alliance has been weakened, if not broken. They are “frenemies.” But these alliances, among many others — Intel, NVIDIA, ARM, Facebook, open-source, etc. – has been a multi-front attack on Microsoft and now Google, Amazon, Facebook, and even Intel. 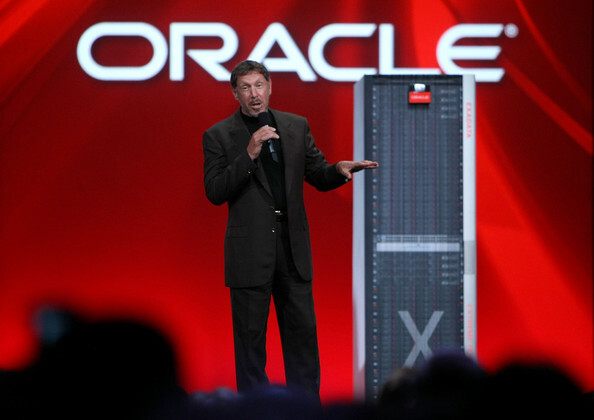 Now that the Apple-Google alliance is over, could there be a new Apple-Oracle alliance? Oracle has made many major acquisitions in the meantime, and one of its most interesting plays on the enterprise side has been able to acquire technologies based around Java: BEA (WebLogic), Tangosol, and Sun Microsystems (creators of Java) itself. Additionally, with the Sun Microsystems acquisition it inherited MySQL, Solaris, and ZFS. However, there has been clamor recently that the next area that Apple can move into is the enterprise world. “What is taking so long?” analysts conjecture. The Line in the Sand. Apple has dabbled in enterprise, such as their xServe, xSAN, OS X Server, iPhone with encryption and Microsoft Exchange support, etc. However, Apple has not gone all-in on the enterprise and seem content to stay, for the most part, on the other side of the line. There are some pieces that could benefit both Apple and Oracle if they begin to cross-license their technologies without necessarily causing both companies to compete with each other. For example: Oracle’s superior ZFS could becoming the new file system for Apple Mac OS X and iOS. 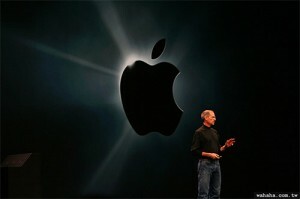 In fact, it was announced by Sun CEO a few years ago to be the next file system for Apple, before Oracle acquired Sun. 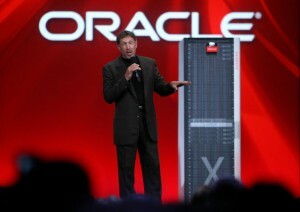 Oracle could license this file system to Apple. Apple’s Bonjour, AirPlay, iChat, FaceTime, and iTunes streaming could become an interesting play for Oracle to compete with Cisco and others in the networking industry. While Bonjour and AirPlay are Local Area Network (LAN) plays, iChat, FaceTime, and iTunes streaming could utilize more backend systems. And we know that Apple is building one of the biggest data centers in North Carolina. But will they need Oracle at all to move into the cloud? Recently, Larry Ellison made the comment that Oracle is looking into buying a chip company so they can be more like Apple — by owning the entire hardware/software stack. While most analysts suspect that the most logical companies to acquire would be AMD or NVIDIA, what if Oracle made a play to move to get into the mobile industry by buying ARM? But, why would Oracle buy ARM when Intel, AMD, and NVIDIA chips are used for big iron? We can argue that while ARM is still a mobile chip company it is beginning to move into data centers with ARM powered servers, like those developed by Smoothstone. As ARM evolves into not just an extremely energy-efficient, but powerful computing chip company, it will become more attractive to back-end companies, like Oracle, to be used for their back-end database and middle-ware products. 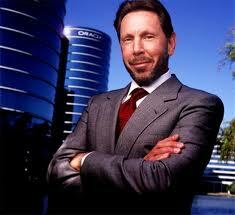 If Oracle were to purchase ARM, that could change and possibly forge a different atmosphere between Apple and Oracle. 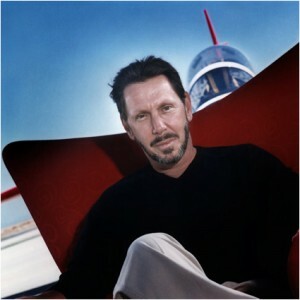 The risk is that Larry Ellison and Steve Jobs may end up competing. Today, ARM sells their chip licenses. Would Oracle give Apple a discount vs. other ARM licensees? Or would Apple just be another regular licensee, as they are today? 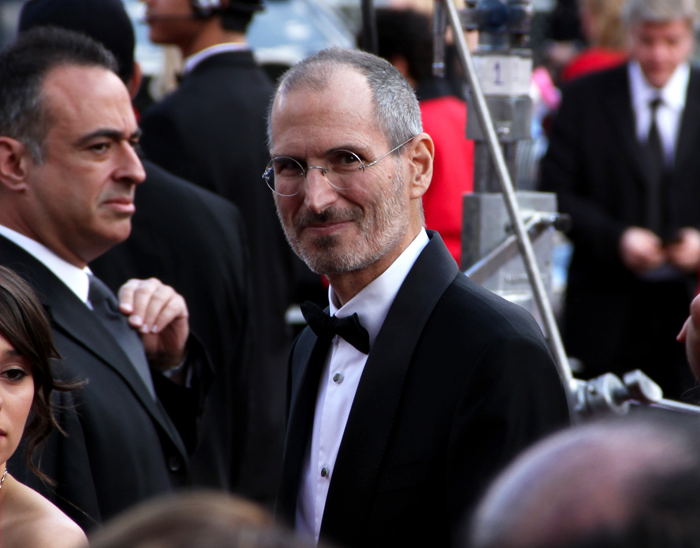 Would pricing lead to discord between Oracle and Apple? Interesting to see if these two massive companies can continue to stay at arms length and stay out of each others’ sandboxes — while mobile remains one of the hottest categories in technology today. (Side note: Apple was a major contributor to ARM back in the 1990’s and at one point owned ~50% of ARM). Another thought, is that Oracle could buy EMC and, its subsiduary, VMWare and move into the cloud virtualization market. Today we have the big players such as Google, Amazon, and RackSpace in the cloud market, but there is still no clear-cut winner of virtualization of private clouds. This would be an interesting play for Oracle, but again, could this impact Apple’s move into the cloud and see Oracle and Apple as potential competitors? The story is still being written for these two companies and their respective founders, but the most interesting thing to me, is how both sides were able to draw an imaginary line, follow-through with their plans, and be so successful without competing. Two friends from opposite worlds, one line. This entry was posted on October 15, 2010, 2:42 pm and is filed under Article. You can follow any responses to this entry through RSS 2.0. Both comments and pings are currently closed. BTW, notice the last two photos: Steve is wearing a tux and Larry is wearing a black turtleneck. You can’t keep good man down. 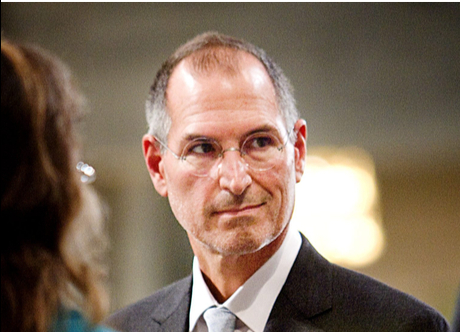 Steve Jobs is smart and knows how to keep himself afloat.